We Take Your Fiber Seriously! Shepherd’s Gate Fiber Mill is a family owned and operated custom fiber processing mill. ​and located in central North Carolina. Alesia Moore has been working with fiber and fiber animals since 2006. She is a shepherd, spinner, weaver and award winning fiber artist. we can usually make arrangements to meet you. 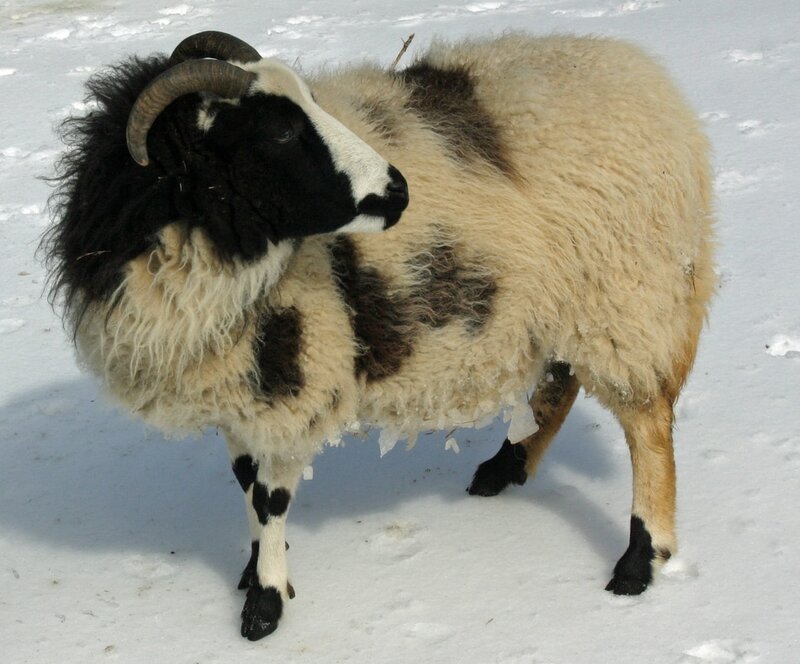 Our family consistently raises quality wool breed sheep at Discovery Farm. Wensleydale-crosses, ​Black Welsh Mountain, Jacob and Suffolk. We also have French Angora rabbits and a llama. ​We know fiber and look forward to helping you with all of your fiber needs. ​process a wide variety of fibers. ​we are happy to help you out!